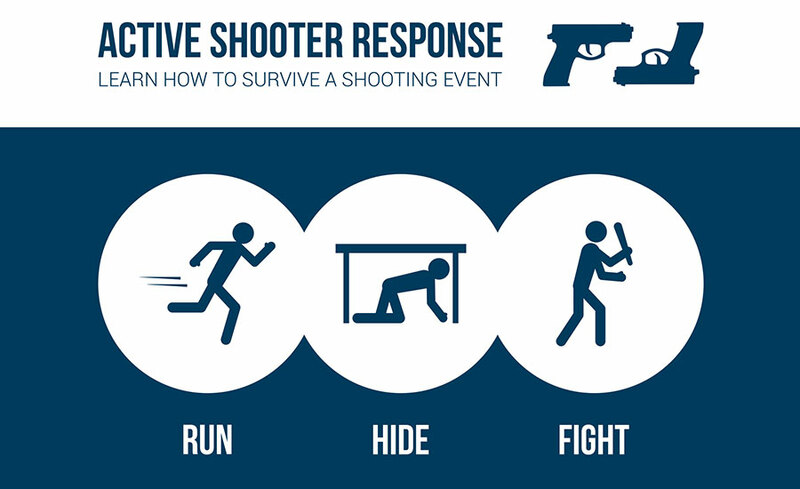 Now more than ever, communities need established protocols in place for active shooter situations. If an organization is deficient in response protocol, lives will be in jeopardy when an emergency occurs. Having a cohesive set of protocols can reduce risks when seconds count. 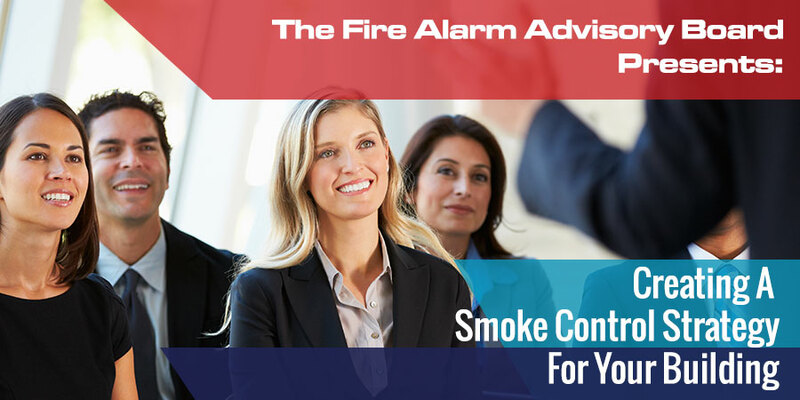 There are just a few more weeks until the Fire Alarm Advisory Board’s Special Session on Smoke Control event; it is important to understand smoke control if you plan to build anything in East King County. With that in mind, we took the time to ask some questions of our resident smoke control expert, Travis Quaale. 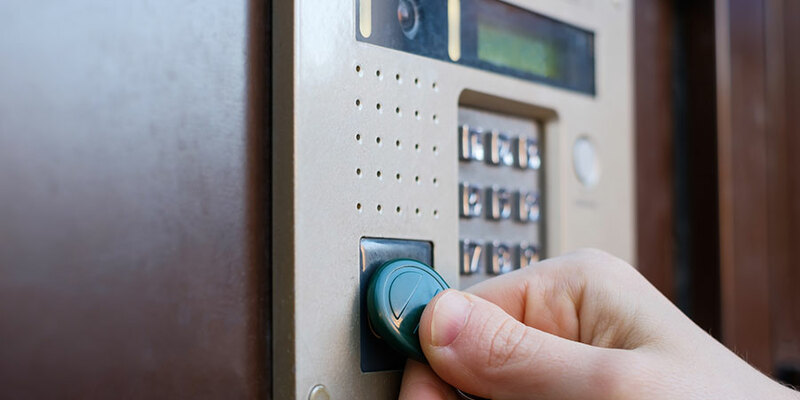 A new sales tax for your alarm monitoring services will take affect on April 1st, 2019. When you have a small business, the stakes are just as high as they are for a massive enterprise – maybe higher, in fact. If this is your only business and you’ve worked hard to get it off the ground, there simply isn’t room for a physical security breach. The monetary loss, property damage and liability risks could sink you in an instant. In the early days of electronic access control, administrators could only dream of managing the systems from anything other than a desktop computer. 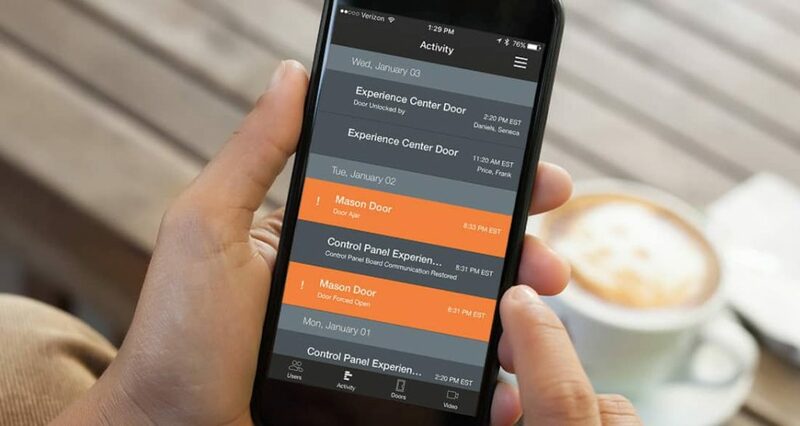 But now, authorized managers of access control can disconnect from the desk and manage the system for every facility in the organization from the convenience of their smartphones. 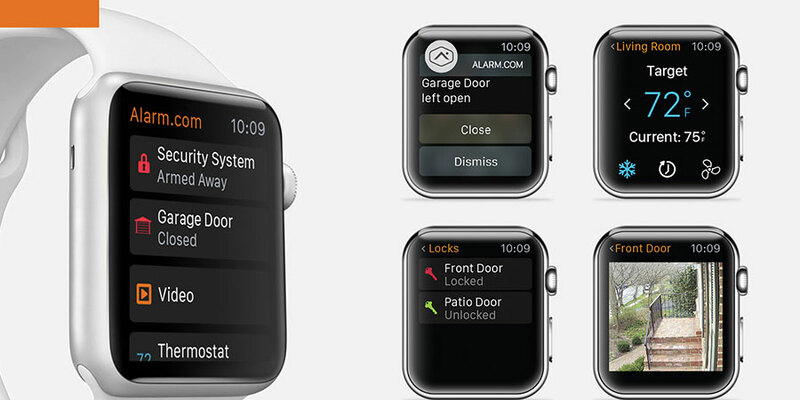 DIY Home Security vs. Pro Installation: What’s the Difference? DIY is everywhere you look. Much of the time, these projects are doable for the average homeowner who is willing to put in some research and effort. 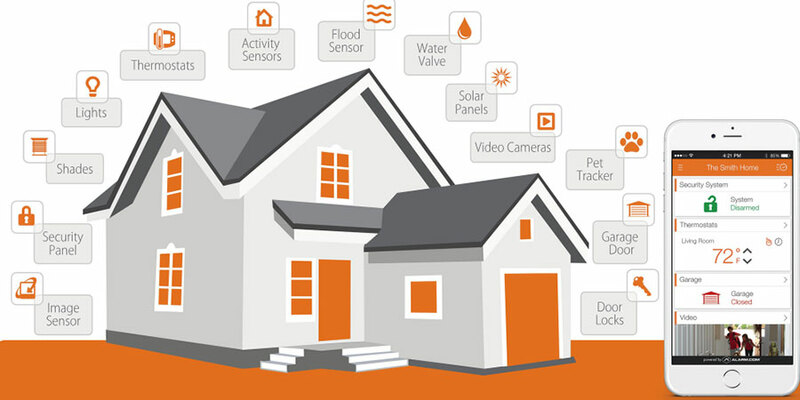 However, security system installation does not fall in that category. 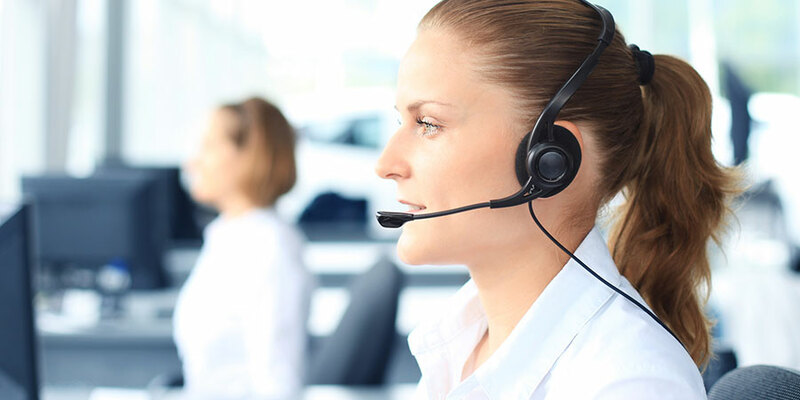 If you’re still on the fence about electronic access control – and, wondering whether a cloud-based solution is a good access control model for you – consider these key reasons. 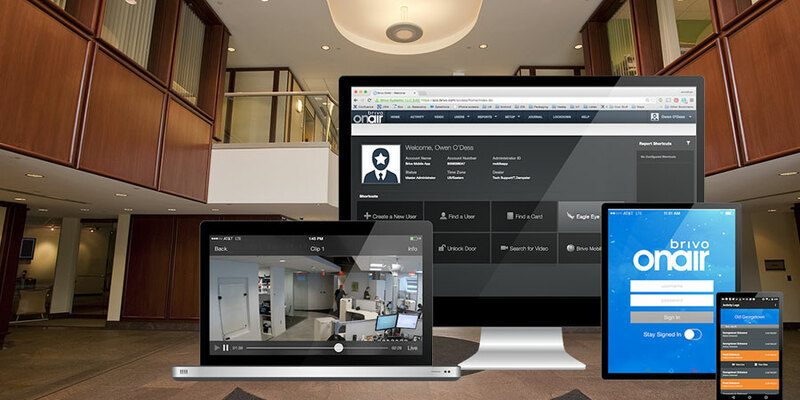 There’s more to commercial security integration than meets the eye. 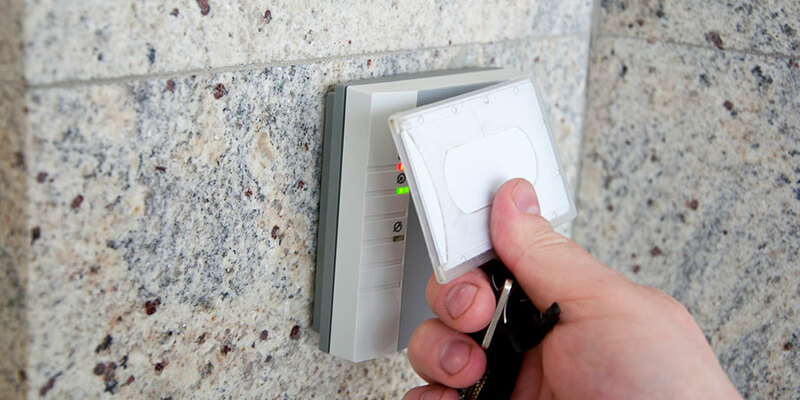 If alarms and cameras are already integrated, the next logical step is to integrate the access control system with other technology that makes it easier to screen who enters the premises. 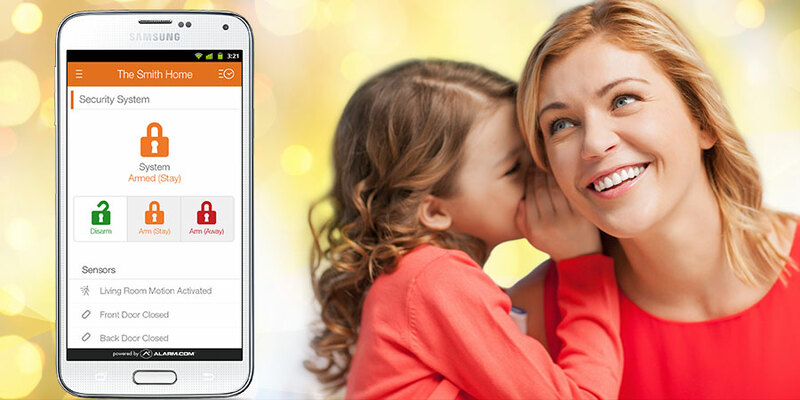 Managing your home security system with an app on your smartphone is the future, and the future has arrived. Here’s why you should embrace the future.